What is happening with education? Why do so many parents and teachers say they cannot handle the situation? What kinds of tools do the psycho-pedagogues need for the children of today? What does the arrival of these gifted children with special abilities mean to all of us? How to build a new society where Being is more important than Having? How can we return to our essence? How to emerge again with nature, Mother Earth and the cosmos? Are we envisioning the birth of a new humanity? Chapter 4. What is happening today in our homes and schools? Chapter 13 How to welcome today´s babies? Chapter 14. 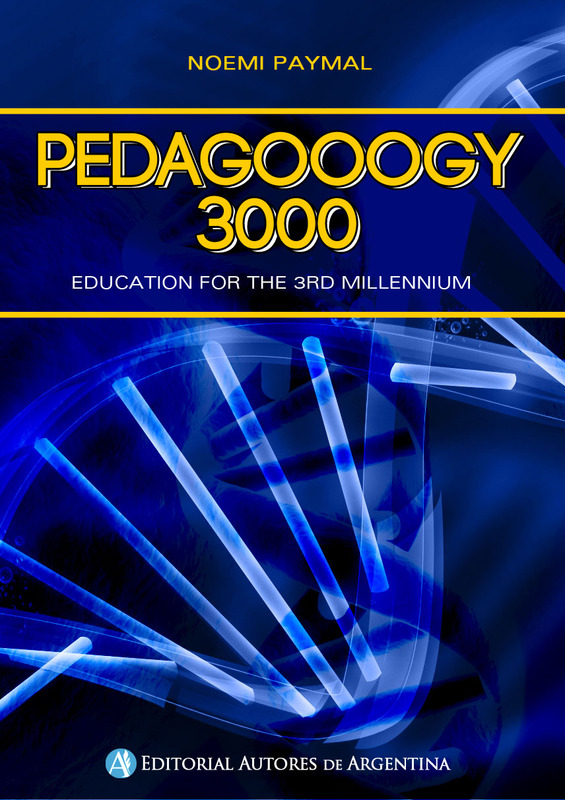 What does Pedagooogy 3000 consist in?